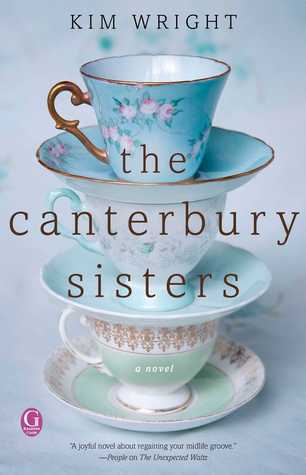 Today I'm featuring my current read, The Canterbury Sisters by Kim Wright, borrowed from the library. You know that old Chinese curse that goes "May you live in interesting times"? I've always thought the modern-day corollary was "May you have an interesting mother." Because I was cursed the minute I was born to the impetuous, talented, politically radical, and sexually experimental Diana de Milan. I enjoy books that explore mother-daughter relationships. This particular story creates an interesting experience for a daughter tasked with carrying out her mother's wish. First Chapter ~ First Paragraph #121 was originally published by Catherine for bookclublibrarian.com. This post cannot be republished without attribution. Retweeting and sharing on Google+ encouraged.